On Thursday 10th December 2015 (one week from today! 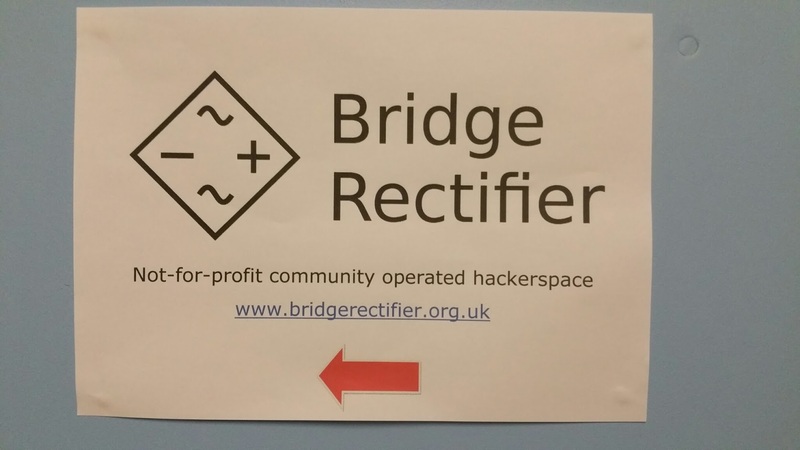 ), we will be holding the first All Things Open meeting at the Bridge Rectifier Hackerspace at Hebble End Mill, Hebden Bridge. Doors will be opening at 6.30 with the evening starting at 7.00pm. I’ll be taking a look back over 2015 and a look forward to what 2016 might hold for the Open Source software and culture. Apart from that, we would like to start as we mean to go on – an inclusive social get together where everyone can feel welcome, regardless of age, gender and technical proficiency. Please bring festive snacks and drinks. We will probably go to the pub afterwards. Next ArticleThings Calderdale at ATO, Thurs 25th Feb.